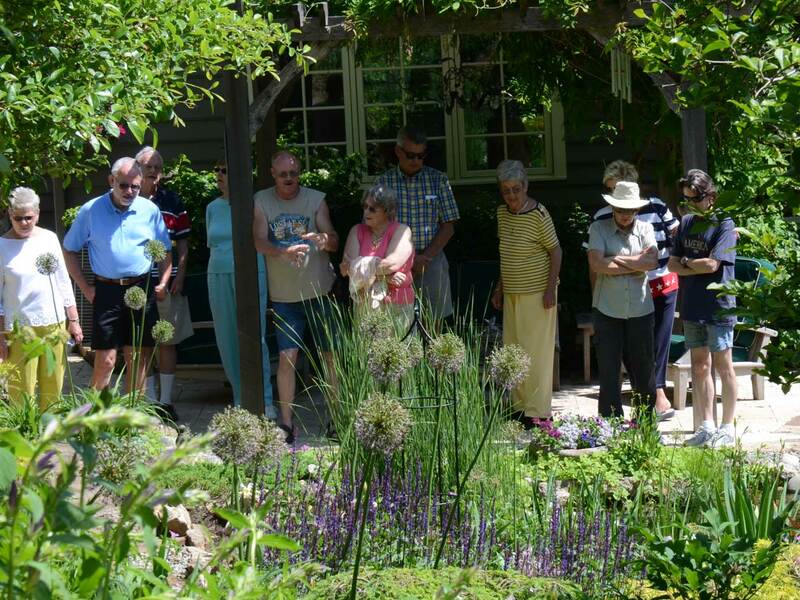 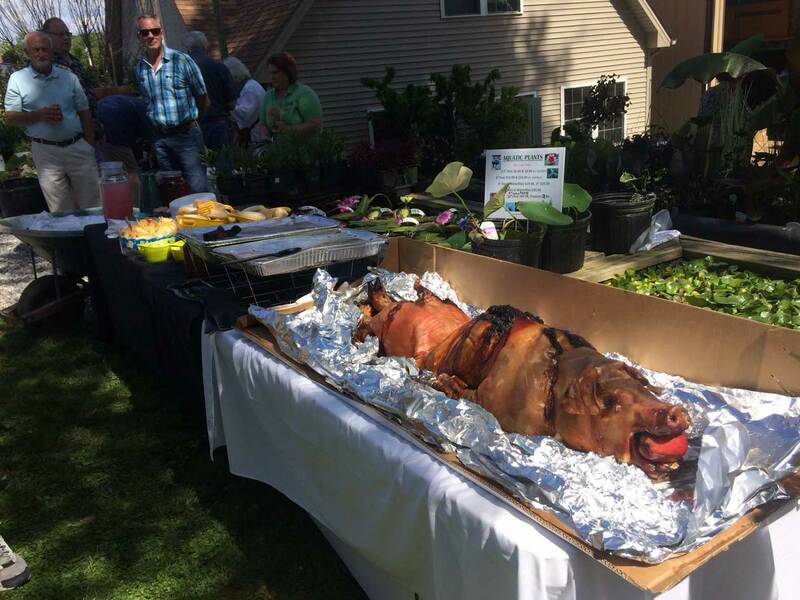 Find out when the next Garden Tour will be or Purchase Your Tickets Here. 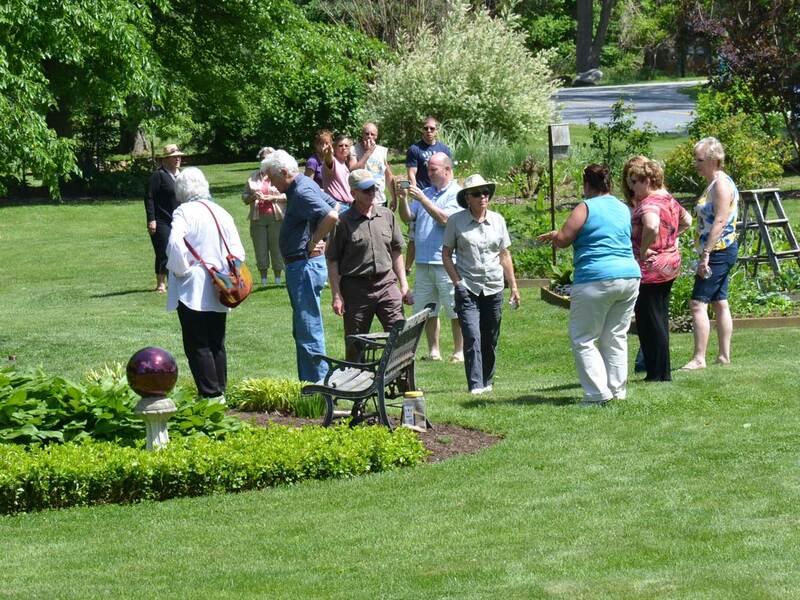 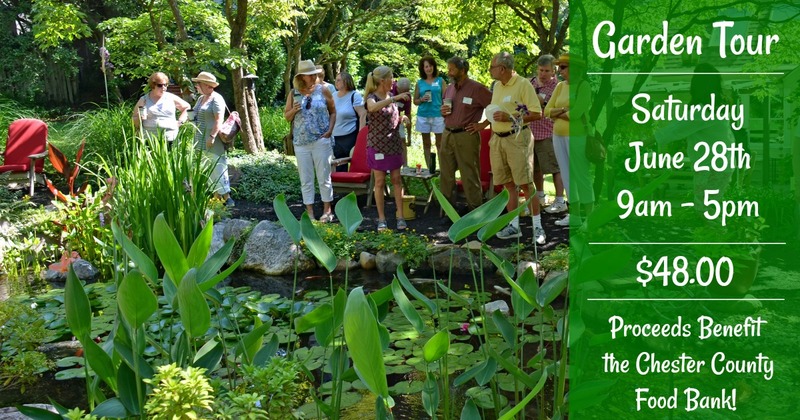 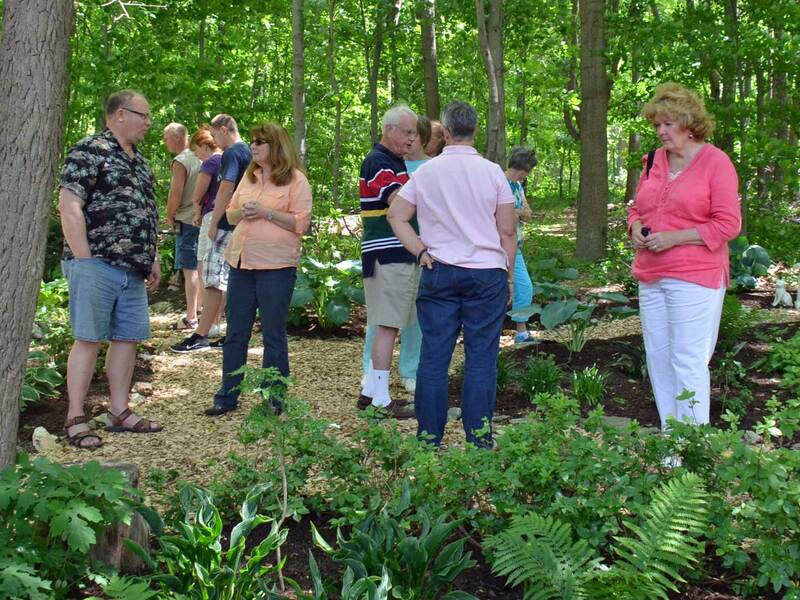 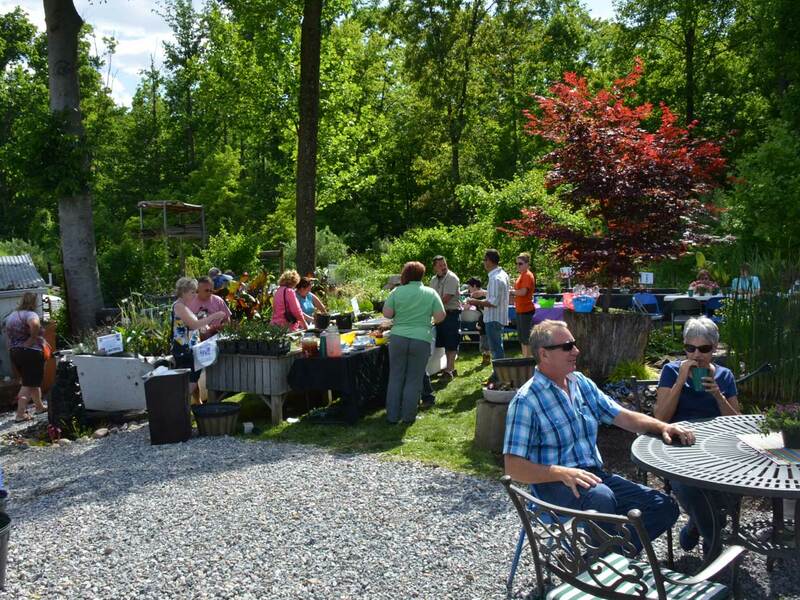 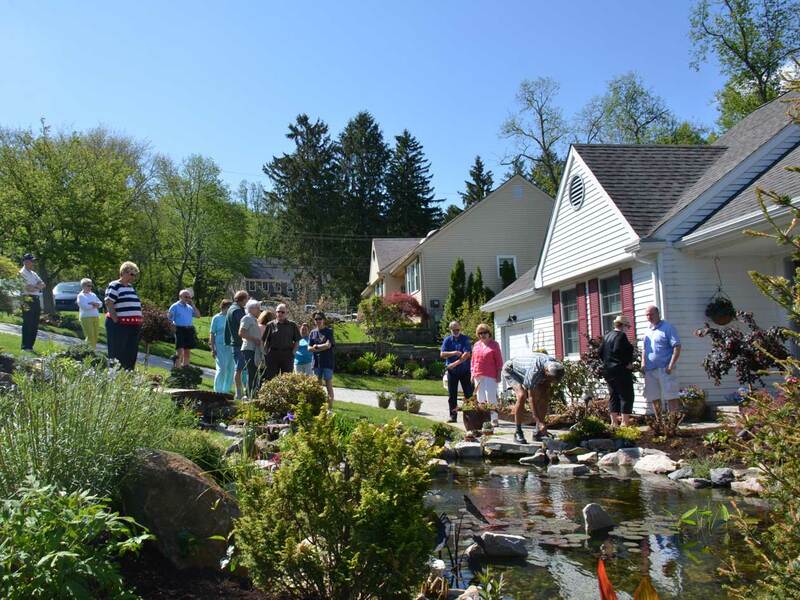 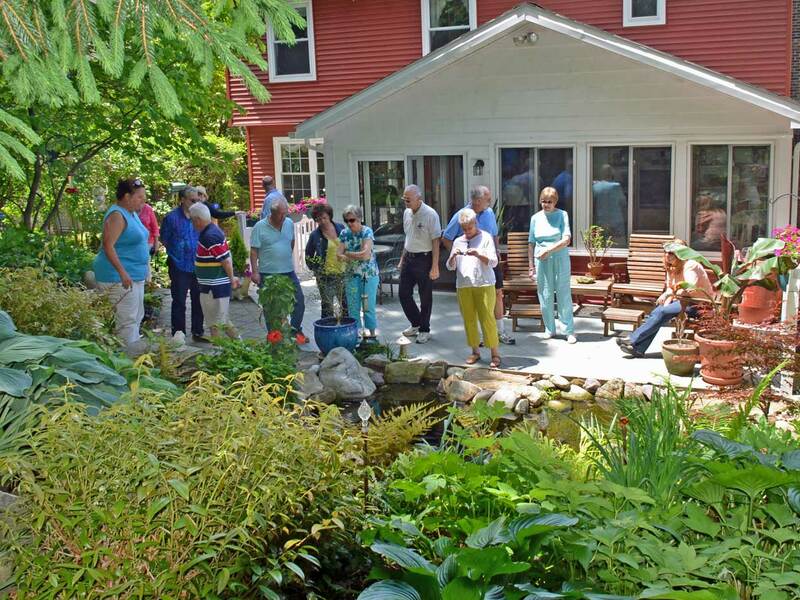 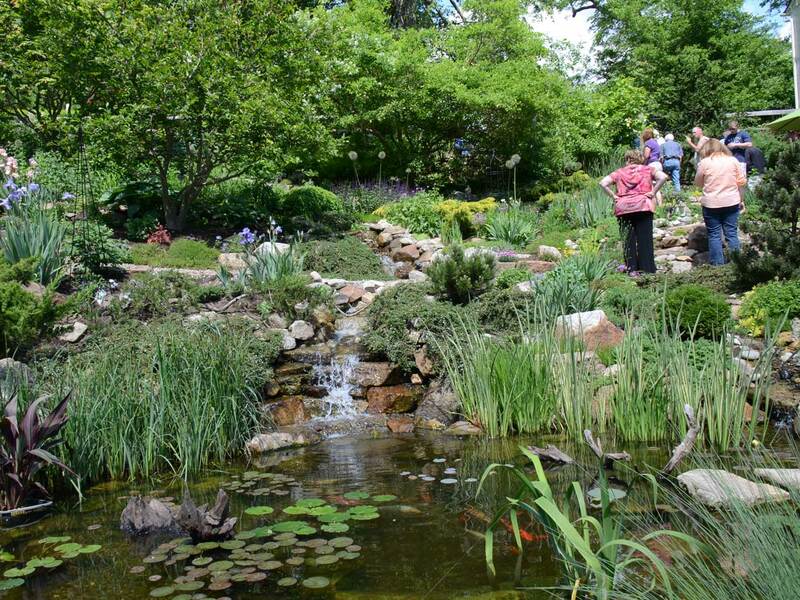 The Garden Tour is a truly unique adventure that takes you to some of the most beautiful & creative residential gardens right here in Chester County. 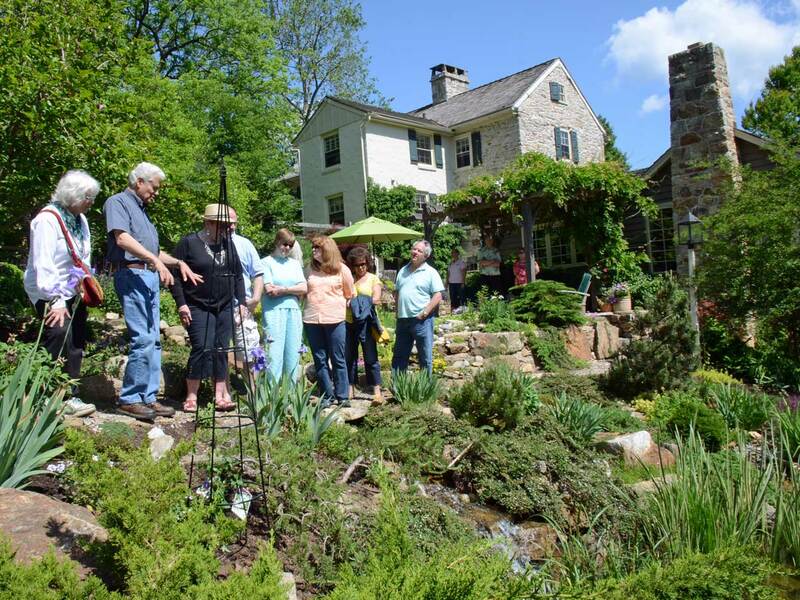 We always start the morning together, meeting at the first location where Becky Turpin will amaze you with her personal knowledge and a true passion for plants. 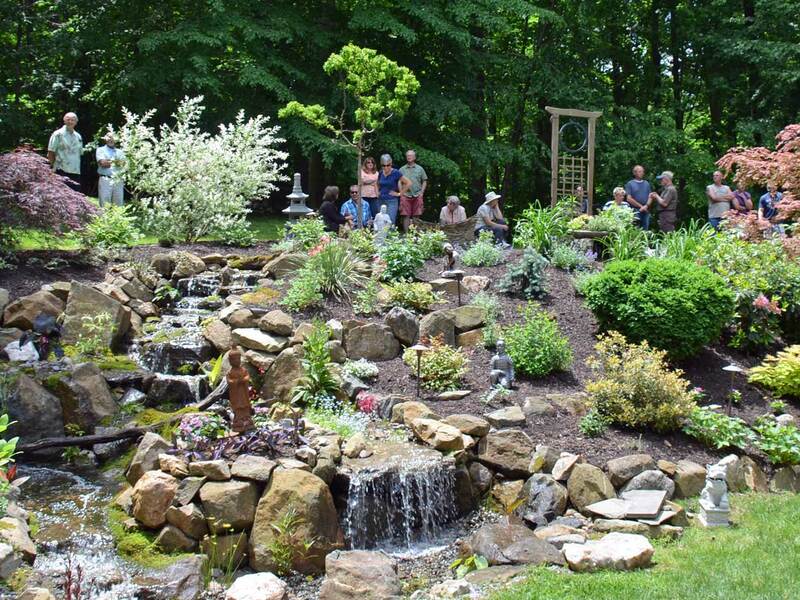 She will walk us through the process of creating a garden, what specifically was planted, how to care for the plants, as well as sharing some of her favorites.